I remember the first time I collaborated with ZeroUV was way back in college when I was an influencer. While I still like promoting brands I love, my focus has shifted towards photography and luckily my relationship with ZeroUV has evolved as well! 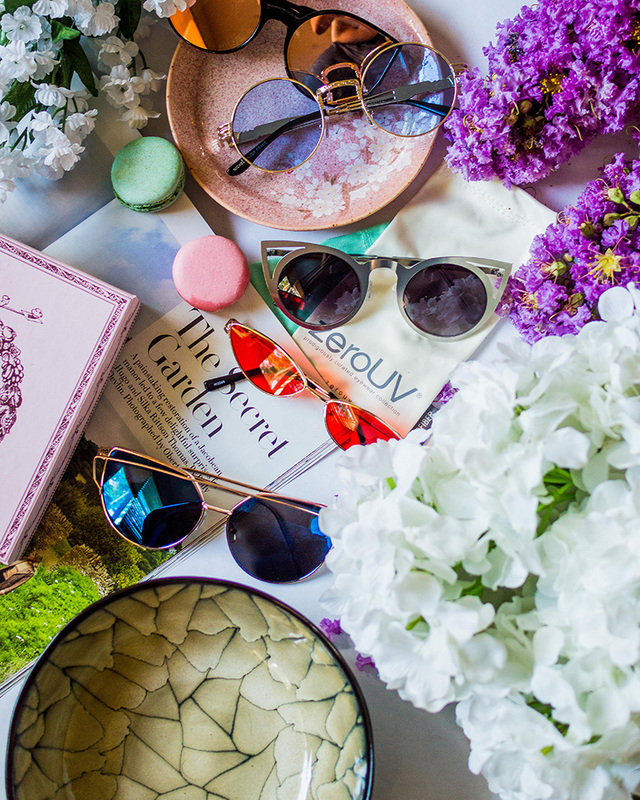 It was so much fun working with them to shoot these gorgeous flatlays featuring some of my favorite sunnies from their collection. 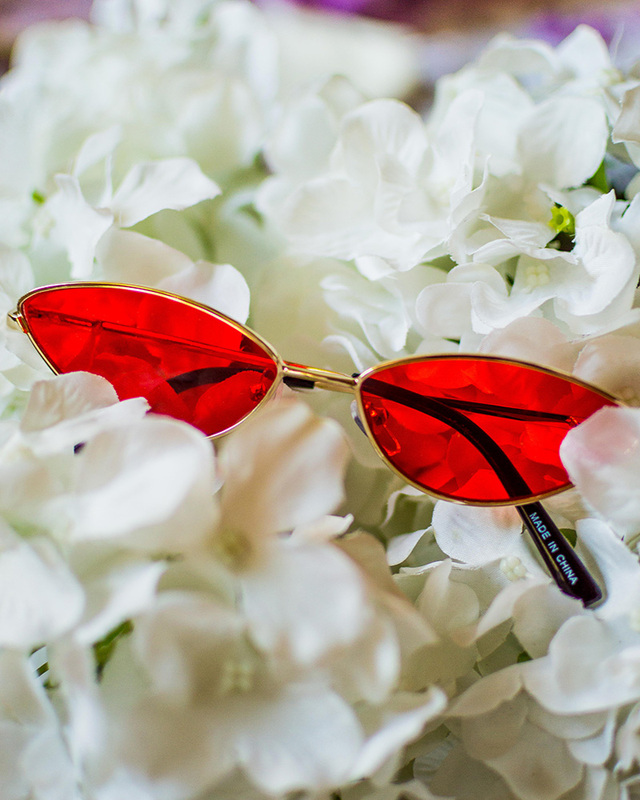 I can’t wait to collab with a model to shoot these sunnies on them! I’m shooting a few people this week so hopefully I’ll be able to get some good shots of them wearing these. One of my favorite things about ZeroUV is how affordable their sunglasses are and just the sheer RANGE of styles they have on their site. I’m currently obsessed with cat eyes lenses on my models so I picked out a small array of them to work with. 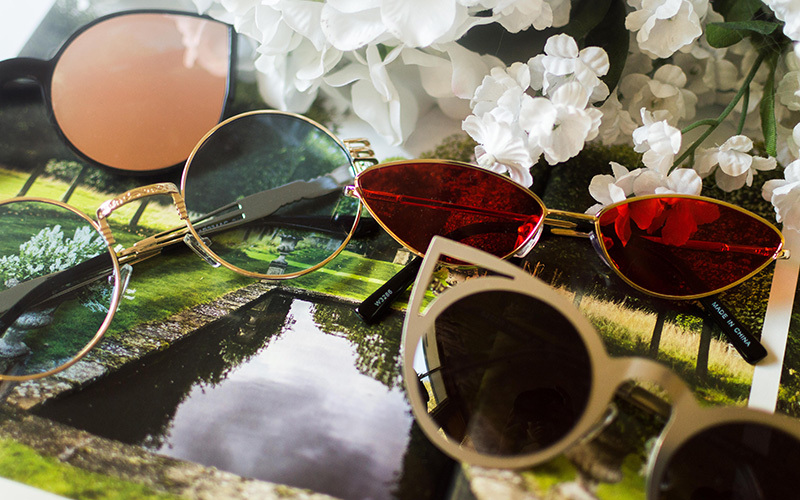 But they have everything from aviators to novelty frames to choose from. Hope everyone’s Monday is going well! I’m going to be a lot more active on the blog and documenting my shoots from now on so expect a lot of great content coming your way that you might not see on my Instagram page!